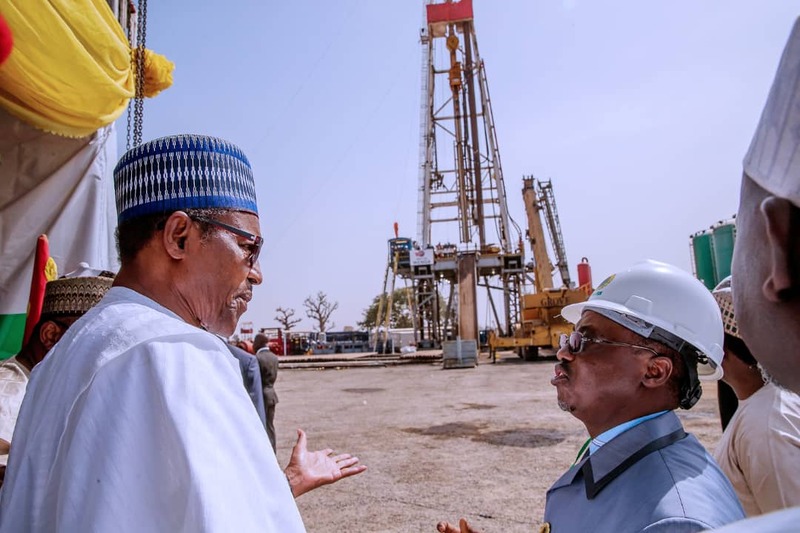 The Federal Government led by President Muhammadu Buhari says it will implement fuel subsidy gradually. Naija News reports that Nigeria’s Minister of Finance, Zainab Ahmed, made this statement on Thursday while addressing the press on the sidelines of the ongoing spring meetings of the International Monetary Fund and World Bank Group on Thursday. The Minister of Finance said fuel subsidy cannot be removed at once. Speaking on the mission to the meetings, the Minister said Nigeria will ask the World Bank to review some of the criteria provided for infrastructure funding. Ahmed also said that the National Sovereign Investment Authority (NSIA) has made progress with investments. Meanwhile, fuel subsidy is the money paid by the Federal Government of Nigeria to reduce the cost of refining petroleum products, especially fuel. The Federal Government has for some time now been selling the idea of fuel subsidy removal to Nigerians; making them understand how immensely beneficial the removal be to all.